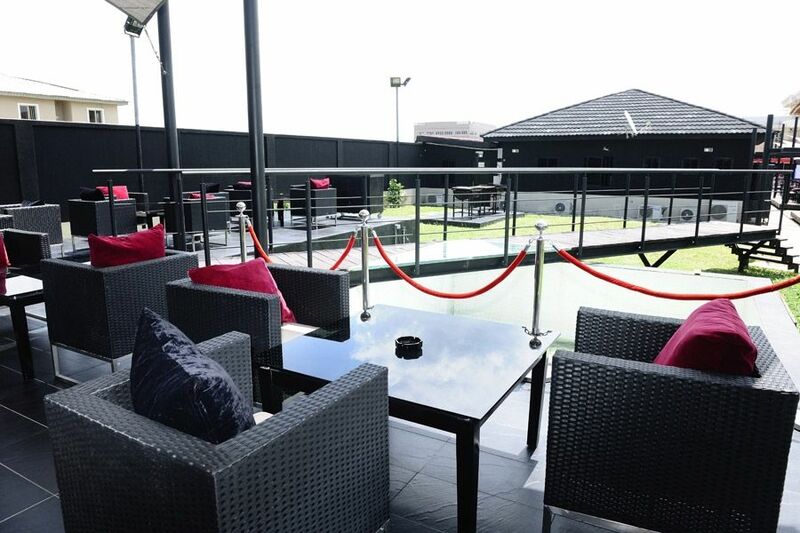 Xovar Lounge is one of the best entertainment centers anywhere in Nigeria. It is a perfect location for any occasion including having a meal with friends, colleagues, family, loved ones, and even events of any size. With a lounge capacity is 1,500 guests for a banquet and 3000 for a conference; individuals looking for indoor and outdoor space can be guaranteed of a place that suit their plans. Services at the Xovar Lounge include concerts, fashion shows, film premieres, outdoor cinema viewings, corporate events, weddings, hen and bachelor parties, meals in the restaurant and many more. It also boasts of the following facilities; WiFi, four large outdoor screens and a well stocked bar with over 500 different drinks available. Friday night is when the real fun kicks up at Xovar as there is a Live band for those who want to take their weekends to the 7th cloud. It is groovy, lively and helps you reduce the stress you may have experienced in an ever busy city like Lagos during the week and see the weekend on a bright note.